Life’s special moments can happen anytime, anywhere. It can be as simple as learning how to ride a bike when you were a kid or something significant like booking your dream job after college or getting married. These meaningful life events are “Cloud 9 moments” that are worth celebrating and can best be enjoyed with the all-time feel-good chocolate bar from Jack ‘n Jill. 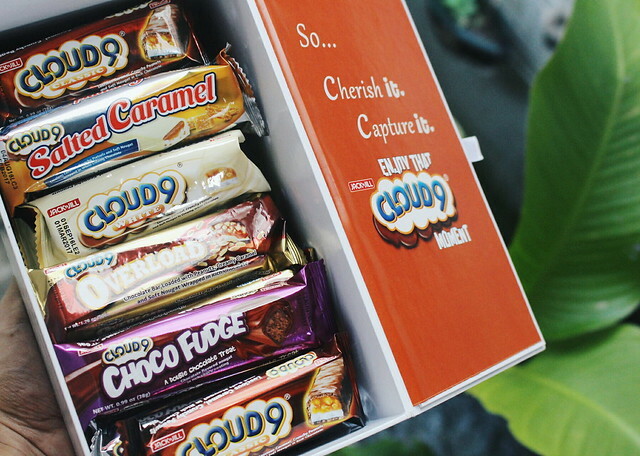 Throughout the years, Cloud 9 has delivered its chocolate goodness to Filipinos. It advocates positivity by spreading good vibes and reminding people that there are countless reasons to celebrate life’s special moments. 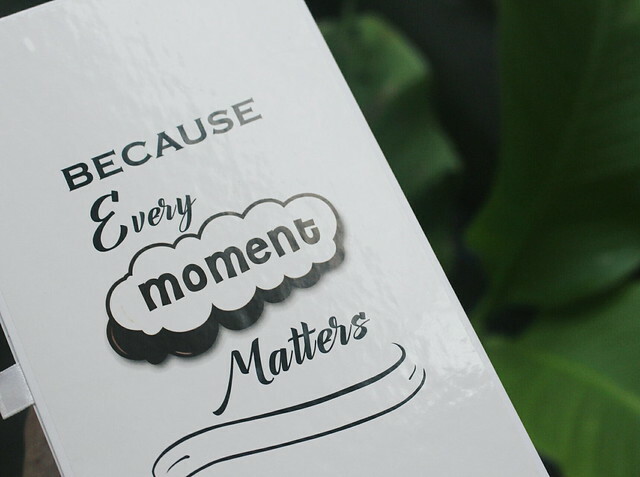 The well-loved chocolate bar brand encourages everyone to cherish special moments and live life to the fullest with its Enjoy that Cloud 9 Moment campaign. Cloud 9 believes that life’s special moments should be captured, enjoyed and shared with others. 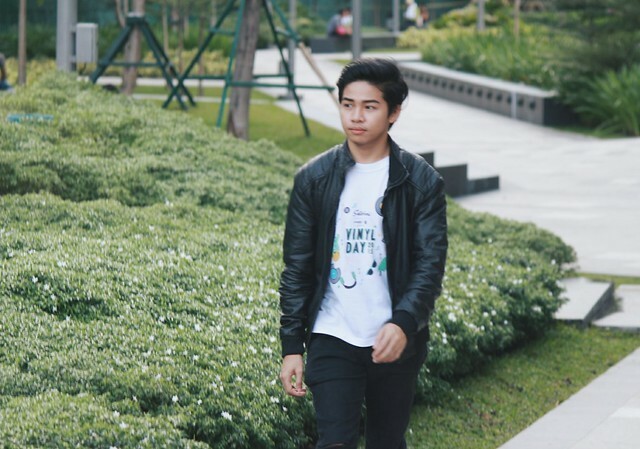 With this in mind, the brand encourages the netizens to upload photos of their “Cloud 9 moments” through their own Facebook or Instagram account with the official hashtag #Cloud9Moment. The campaign aims to gather millions of Cloud 9 moments, which will soon be showcased along the metro, for everyone to celebrate and be inspired by. By simply sharing photos of your Cloud 9 Moments, you may inspire others to channel positivity in their lives. Also, you may have a chance to win special prizes from Cloud 9. For more details, visit facebook.com/Cloud9Chocolate. Be part of the Enjoy that Cloud 9 Moment campaign and start spreading the news. Collect and celebrate special moments and make every day worth remembering. Enjoy that Cloud 9 Moment with the feel-good chocolate goodness of Cloud 9. Enjoy best Filipino movies now on HOOQ! James Reid, Nadine Lustre and the Third wheel?